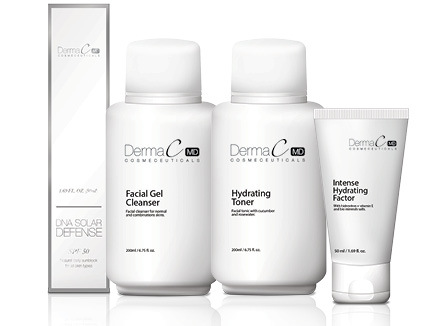 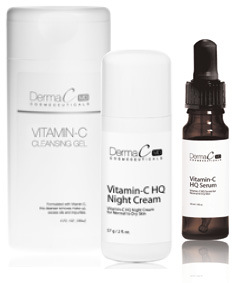 Skin treated with DermaC MD Cosmeceuticals becomes healthier and the skin's elasticity, textural clarity and color balance are improved without adverse effects or downtime. 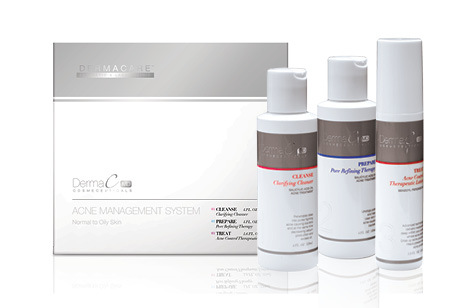 Whether the patient’s concern is prevention, fine lines, acne, pigmentation or skin maintenance, DermaC MD Cosmeceuticals has a system specifically designed to help patients achieve their skin care goals. 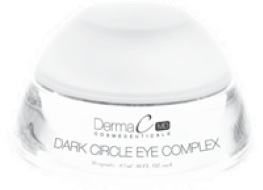 Reduce under-eye circles and wrinkles. 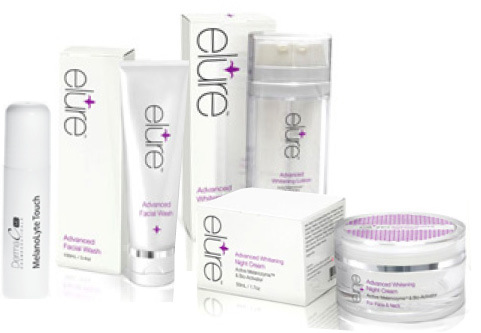 Naturally lengthen, thicken and darken eyelashes.